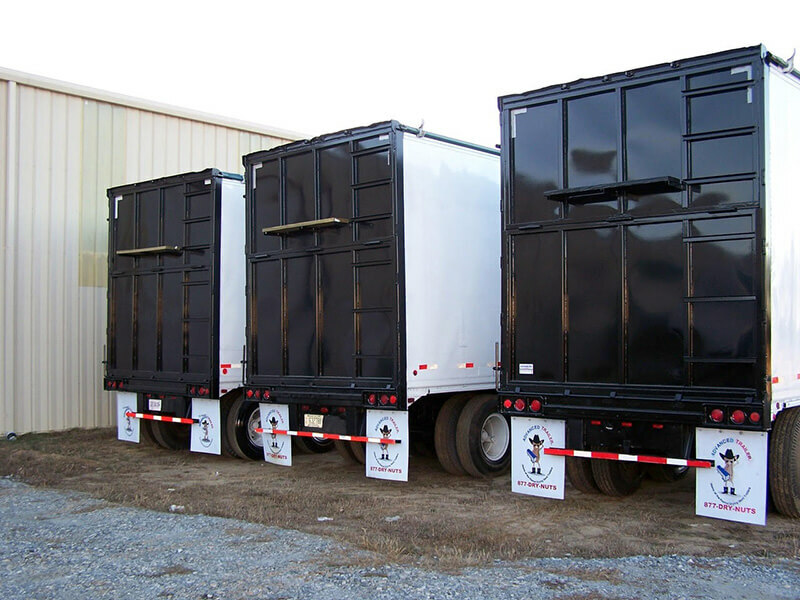 Since 1995, Advanced Trailer has provided semi-trailers to customers around the nation. 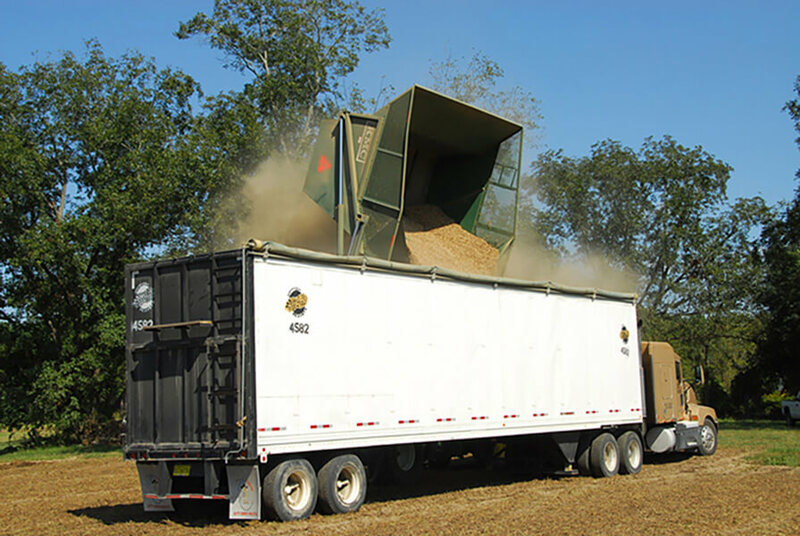 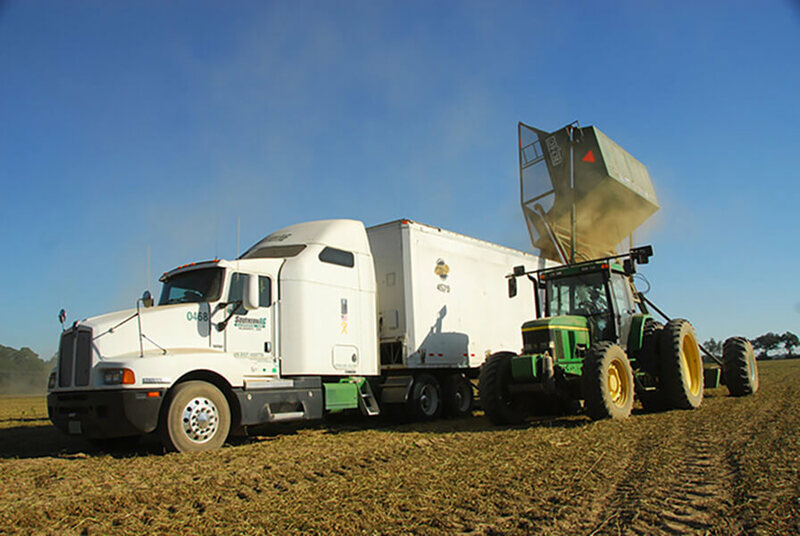 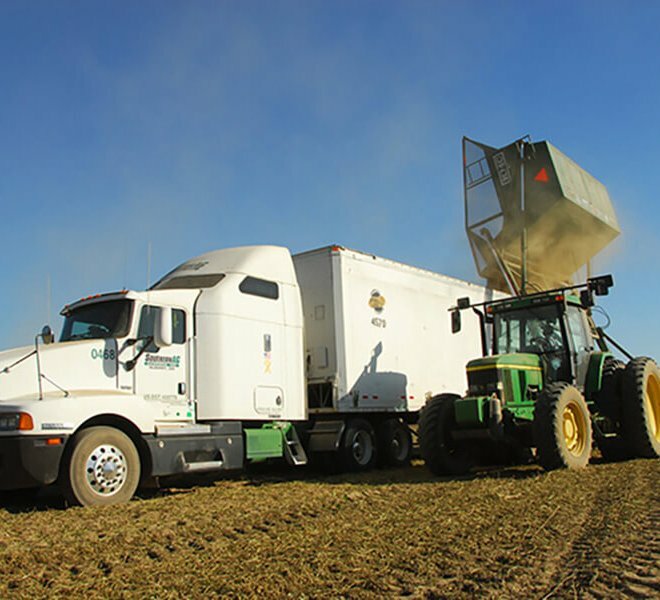 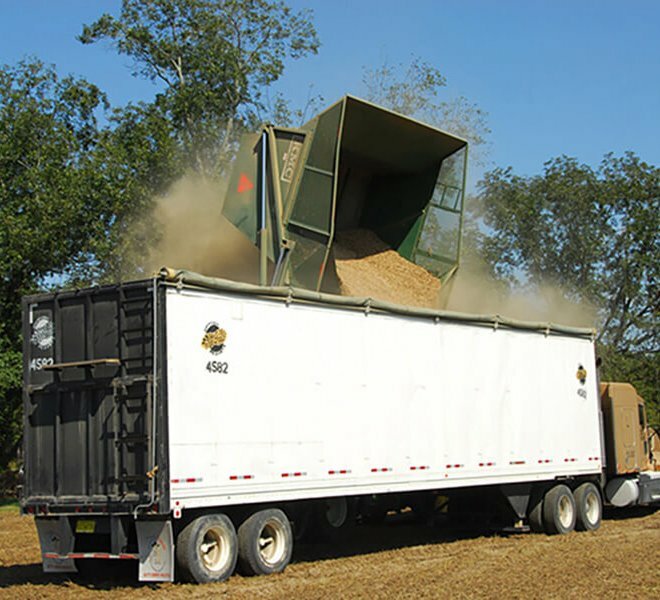 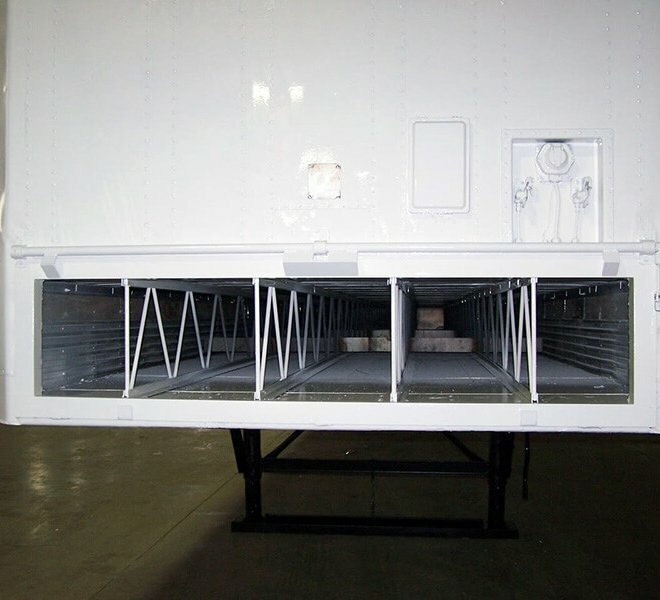 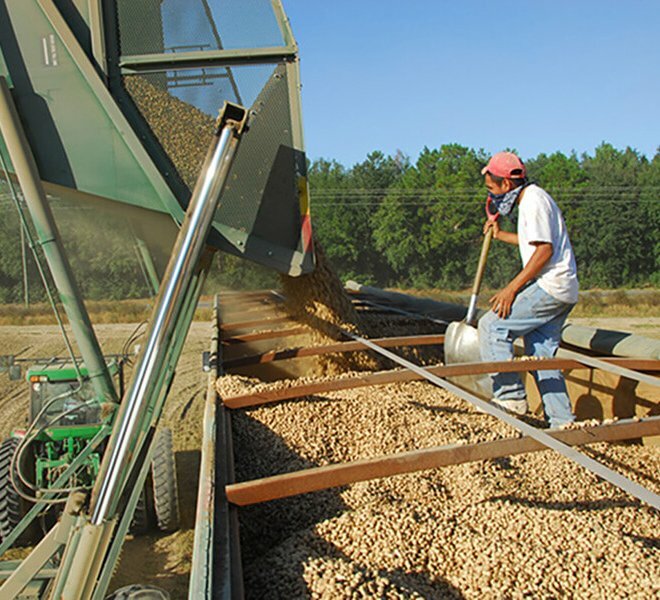 As the pioneer in the development of peanut drying trailers and open tops, we have positioned ourselves to serve your needs today and in the future. 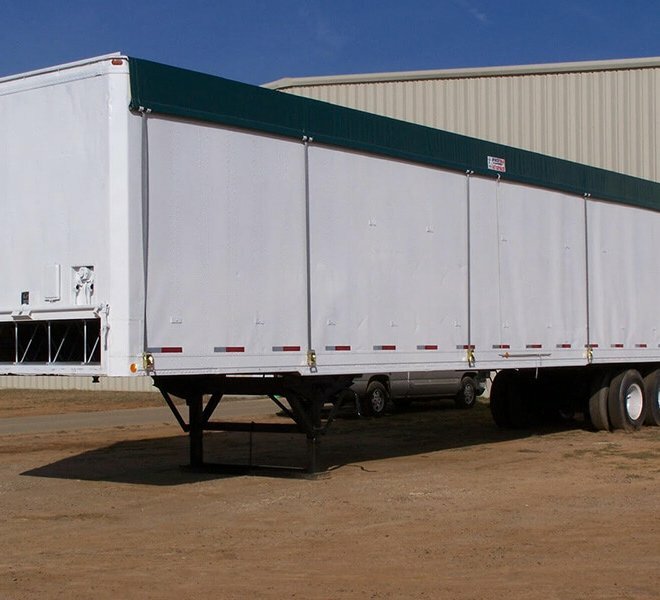 The Advanced Peanut Trailer is designed for those who require the best. 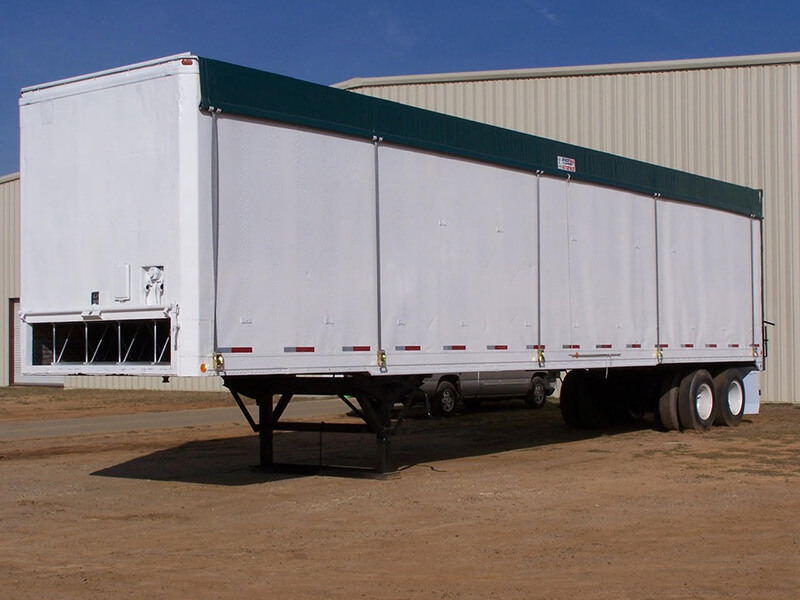 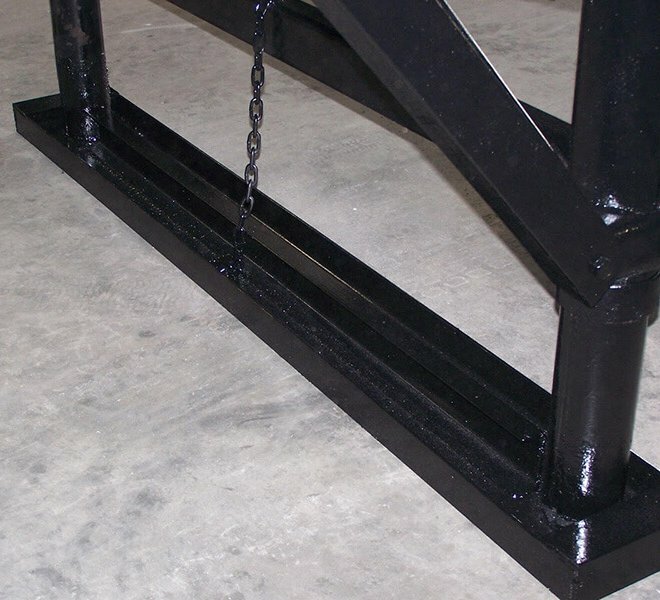 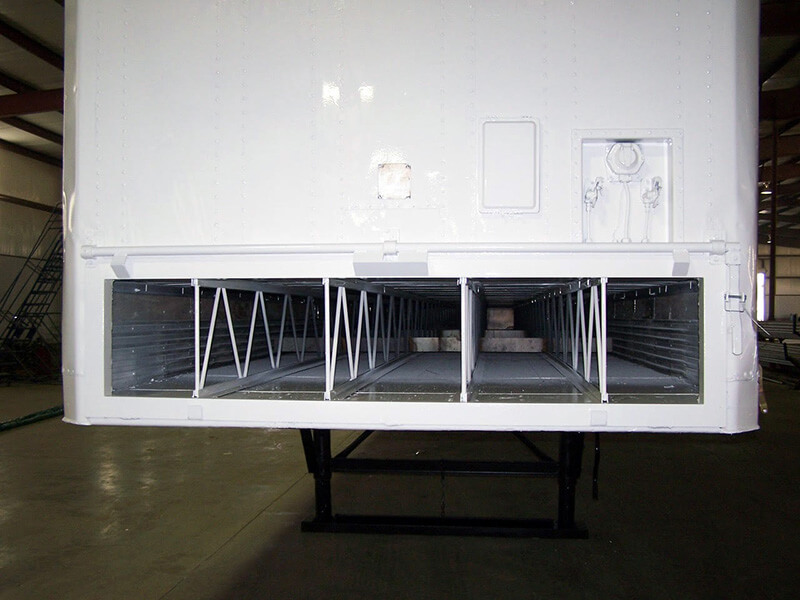 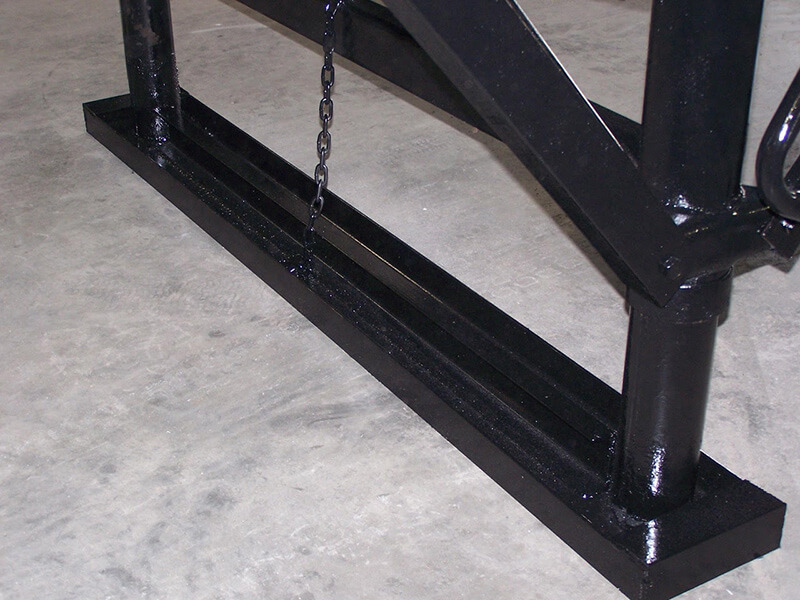 We design strength and performance at a great value into each conversion trailer. 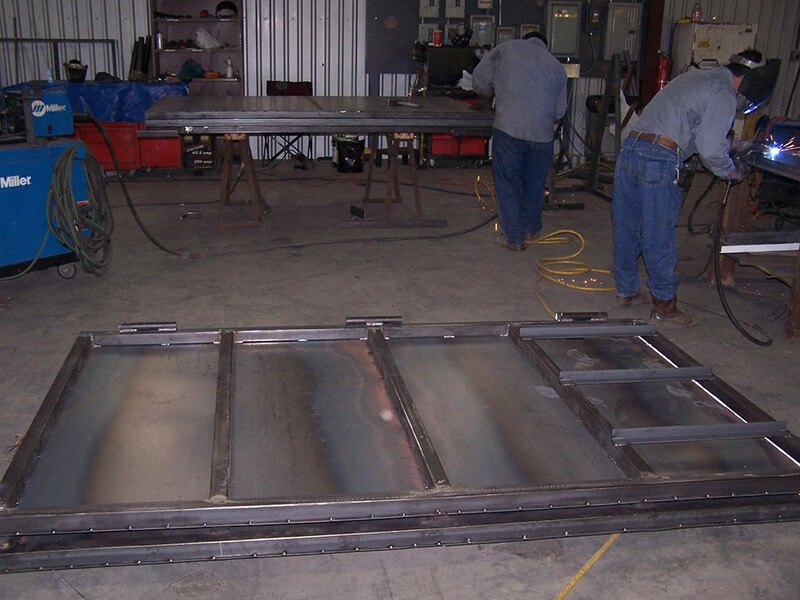 The engineering and design teams that develop our products respect and encourage input from our customers. 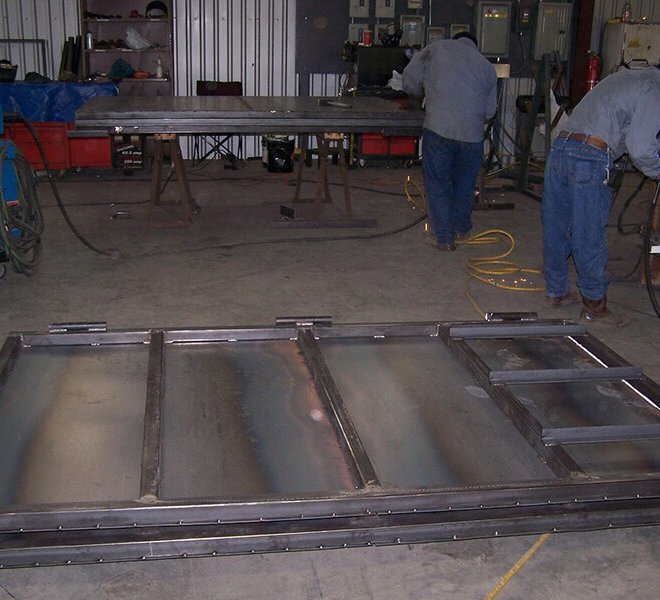 We have an ongoing demand for perfection and strive to build strong personal relationships with our customers. 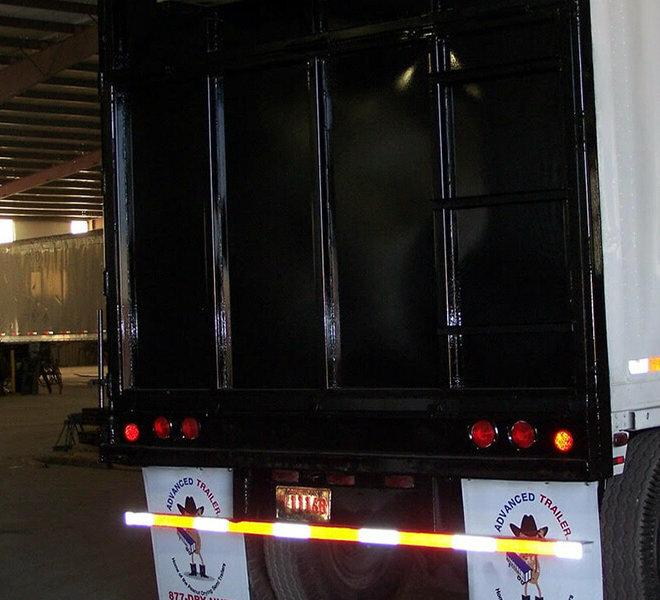 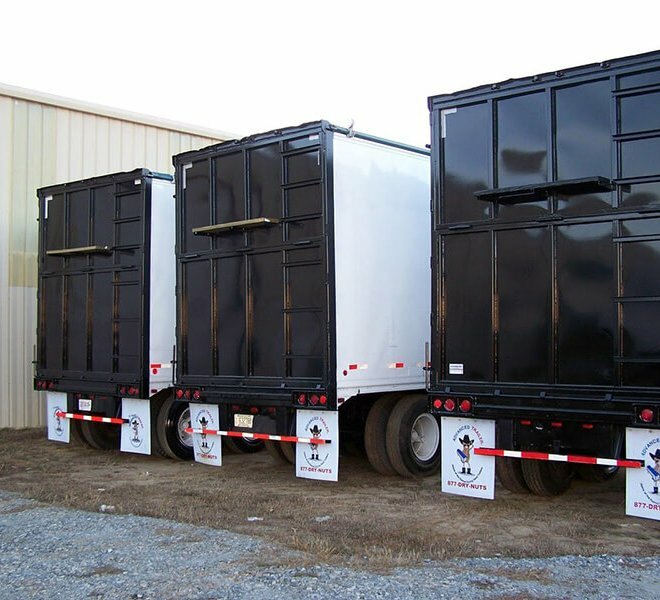 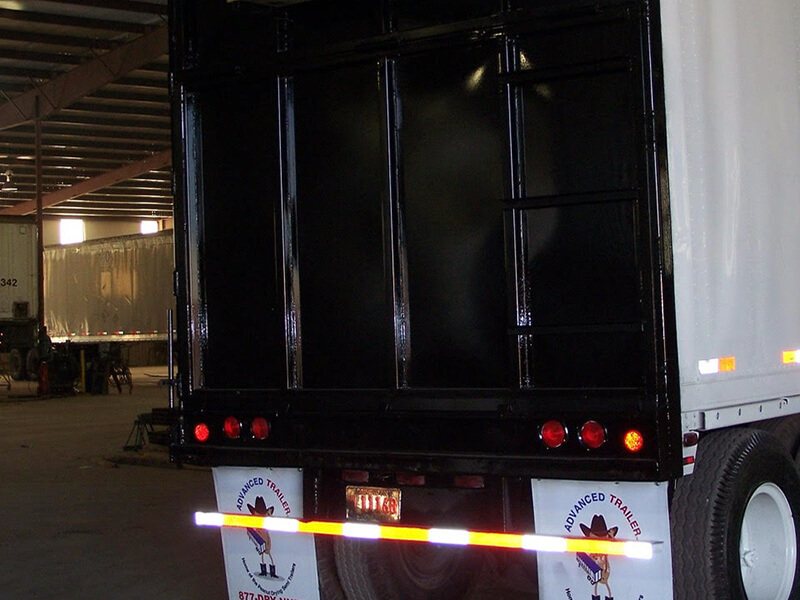 With Advanced Trailer’s extensive semi-trailer background, you are assured of always receiving the best product at the best price available on the market. 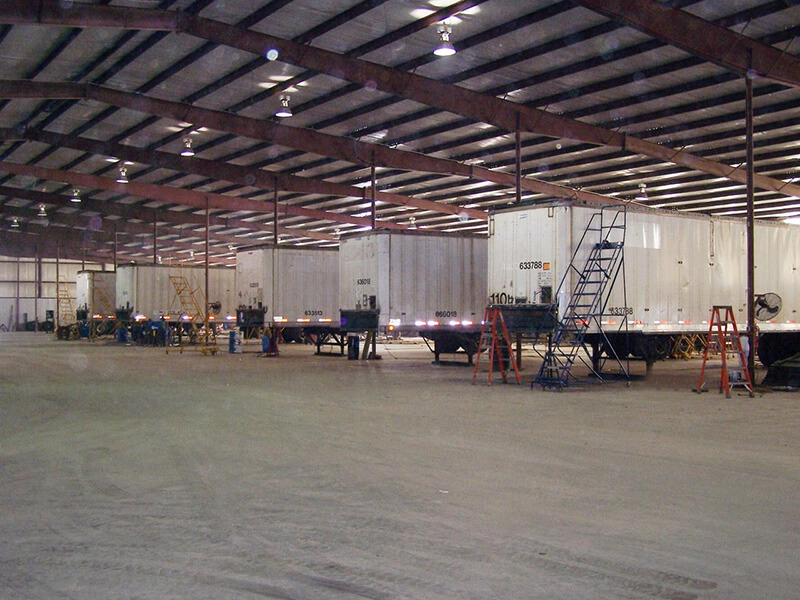 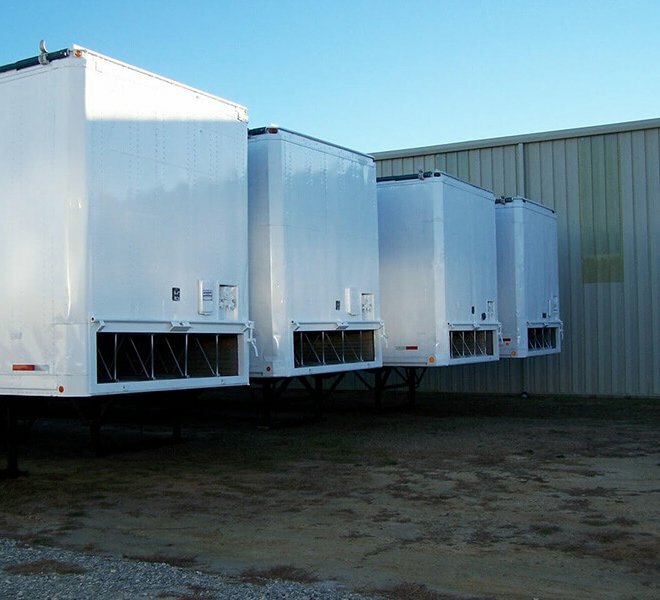 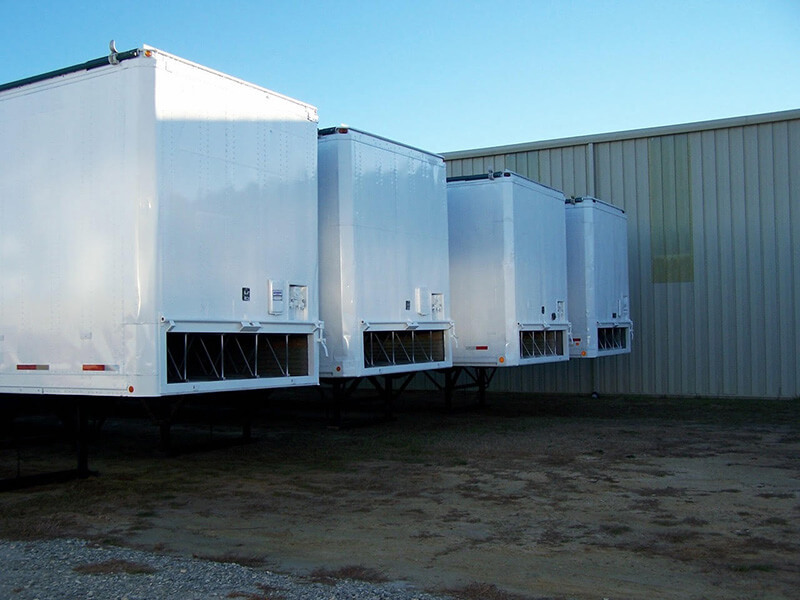 Advanced Trailer has sold more than 6,000 trailers to the peanut industry alone from our Vienna, GA plant. 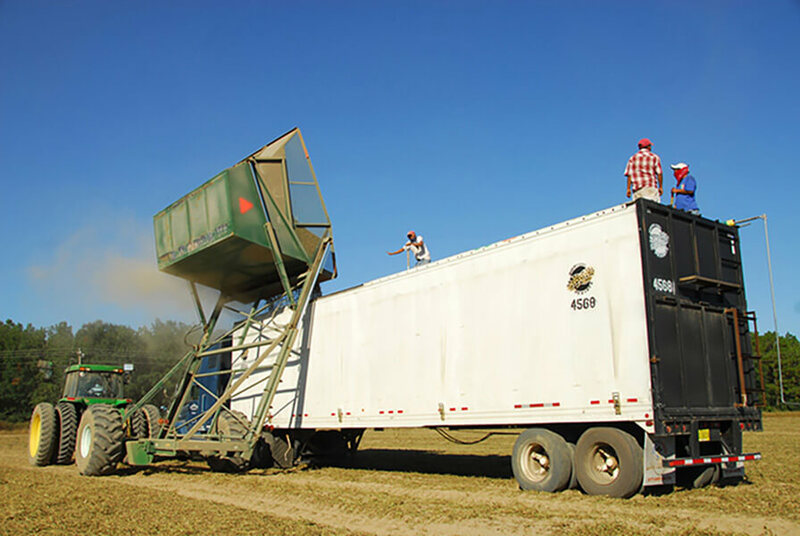 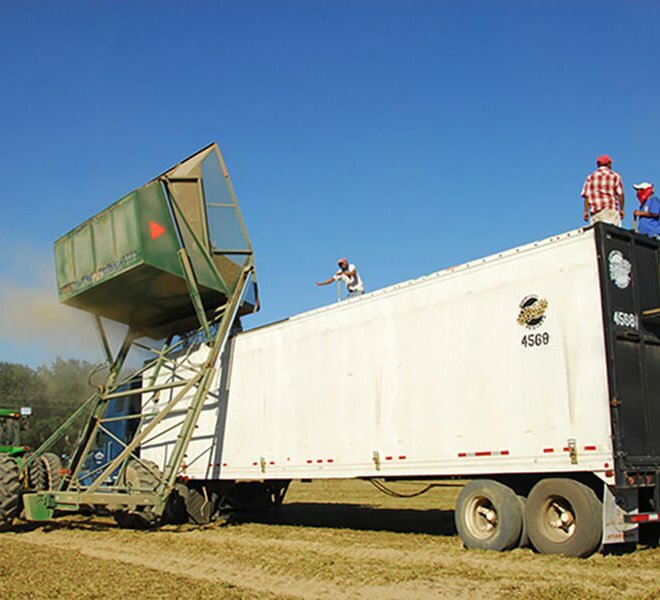 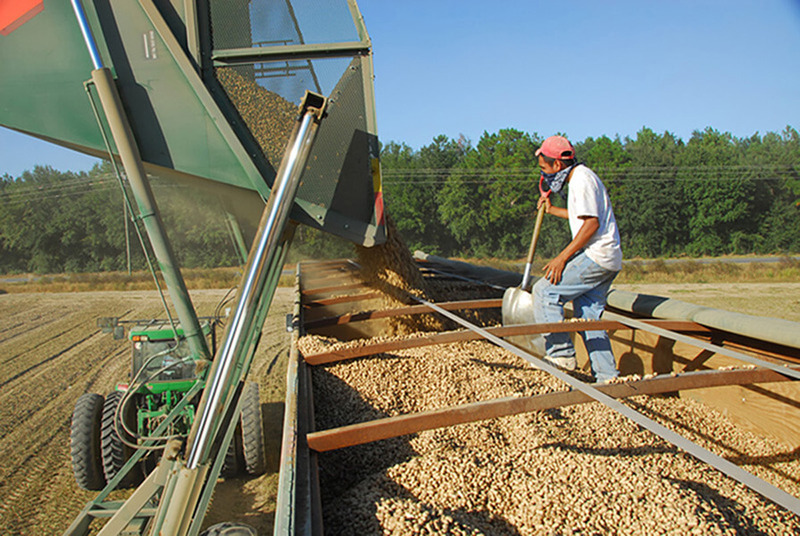 We are recognized throughout the world as the leading innovator in peanut drying technology. 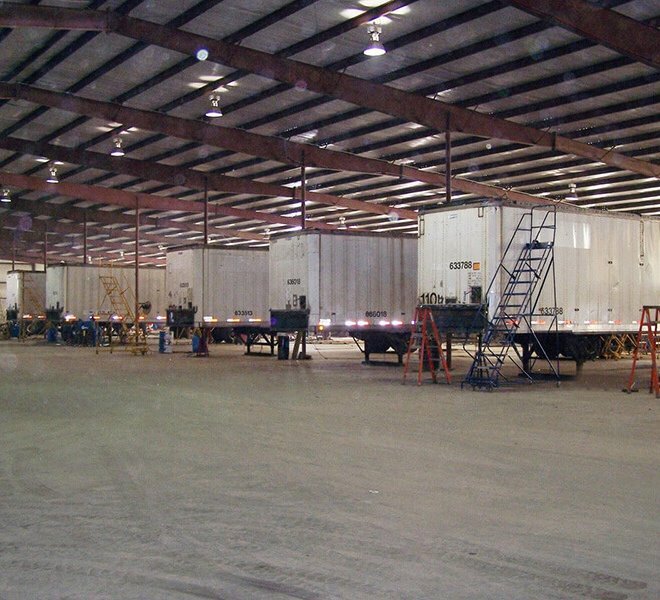 Advanced Trailer would like to personally invite you to visit our Vienna plant and see that we are truly the best built trailer by the best people in the country.